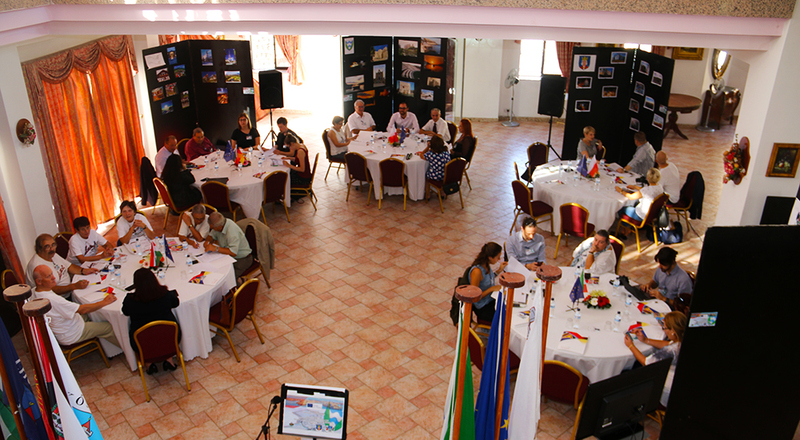 The first event of the project EULOCAL, organized by Marsaskala, was attended by 30 participants, 15 of which were from Germany, Hungary, Italy and Poland. During three days they discussed the importance of the EU for small member states and how they should let their voice be heard. Read more about the meeting by clicking here. ← Useful information and best practices on the “Europe for Citizens” Programme of the EU.